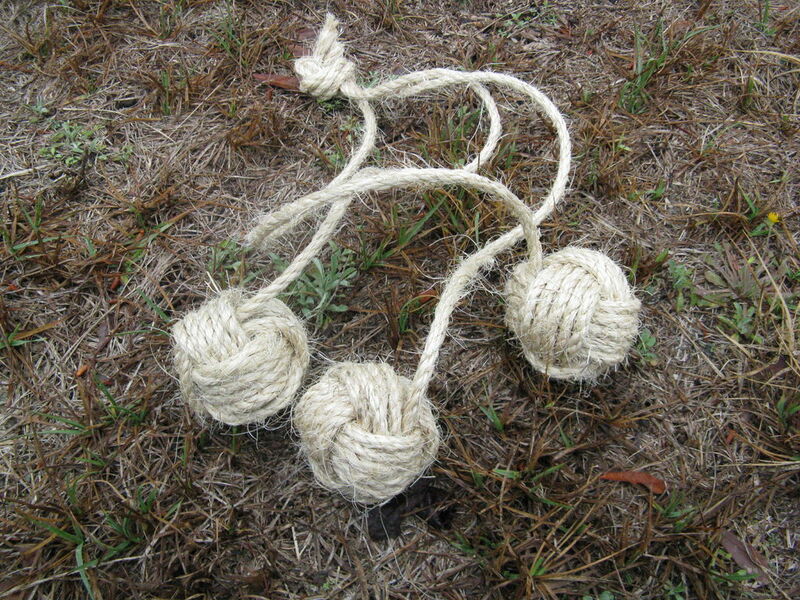 Or Boleadoras, as the Gauchos may have described them, as they raced after horseback twirling the interconnected balls above their heads, before hurling them at cattle to lasso their feet. The Brazilian Monastery that doubles as a Q Branch field office; features a demonstration of an exploding version. If they hadn't dressed the prop dummy in a uniform it would have probably looked a little less daft. Machine Gun Gaucho sounds like the name for a movie in itself; perhaps the next Machete film. Anyway, it looked a bit silly - the gaucho split in half to reveal a machine gun housing that was operated by remote control. But it isn't. In many ways this design was as near to the Second World War deception devices of the Q Branches specialising in camouflage and covert operations as any to have featured in a Bond film. Perhaps the myth and mysteries surround Jasper Maskelyne (about which, you can read more on a page featuring the magician and military officer HERE), provided the influence for what is probably a fairly sensible approach to safe camouflage operations. The next stop on the quick tour of Q’s latest wizardry includes a Sleeping Gaucho machine gun housing which is a little less high tech than the Bolas, but then, for some reason, we see a monk’s habit attired staffer displaying a laser gun, not too dissimilar to those featured in Star Wars. The melting properties of the sound effects driven device would indicate a weapon, less for the future, and more for the wax museum. Once activated each of a pair of guns in the pack, is loaded with five shots. The idea is to aim at your opponent's gun and hit the sensor. If you manage this, your opponent will receive a rather an electric shock - not a hair standing on end and convulsing type of shock as seen in the movies, but a slight tremble. Once you have managed three hits, you win. 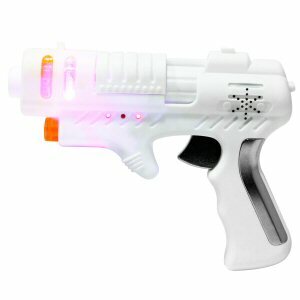 The Laser Guns cost £22.95 and are available at the store above.